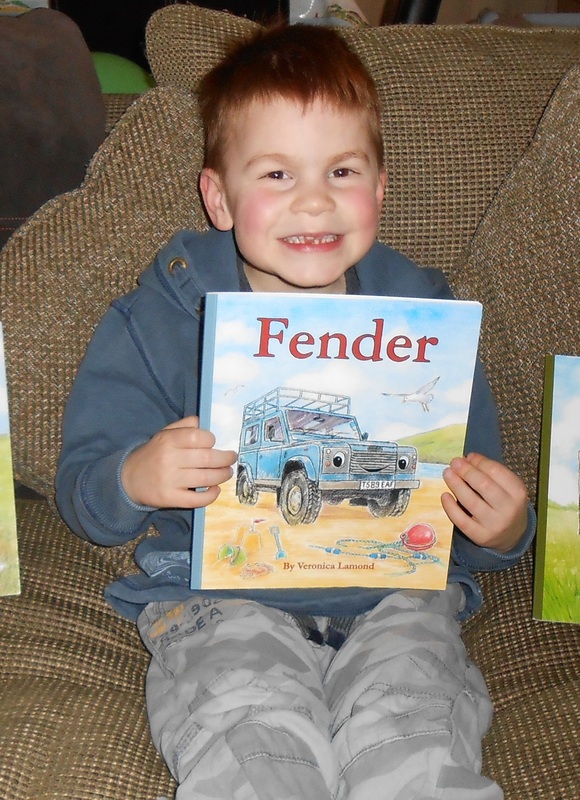 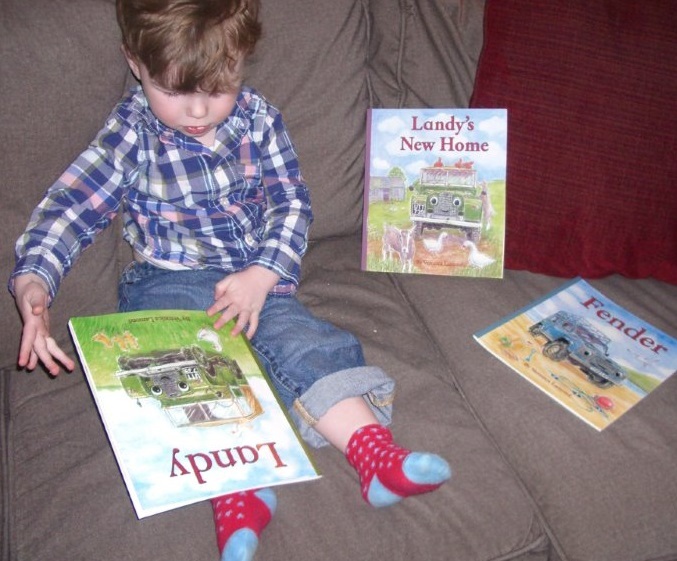 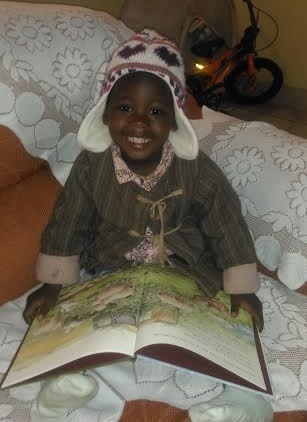 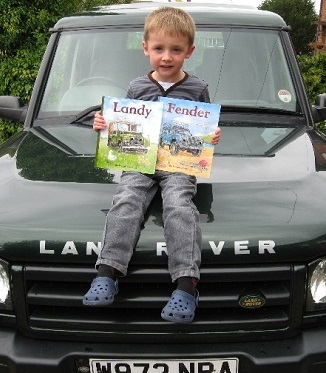 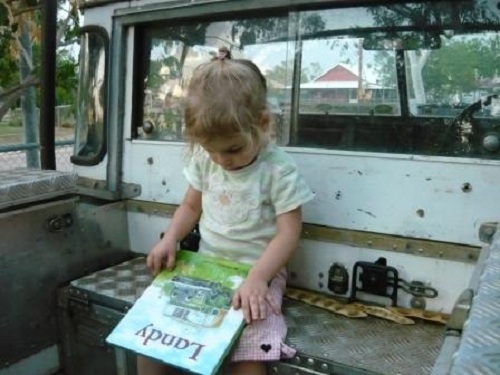 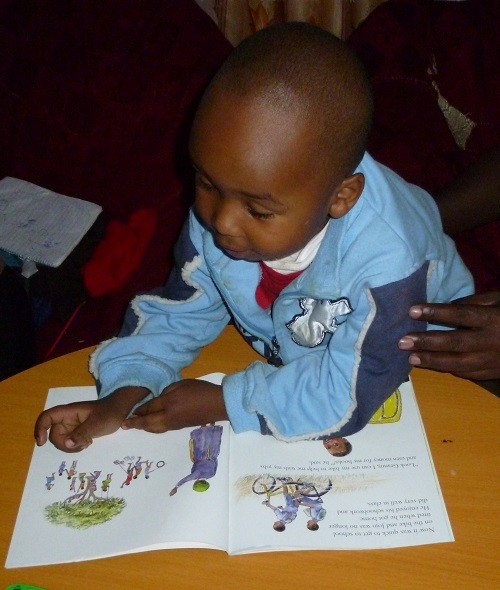 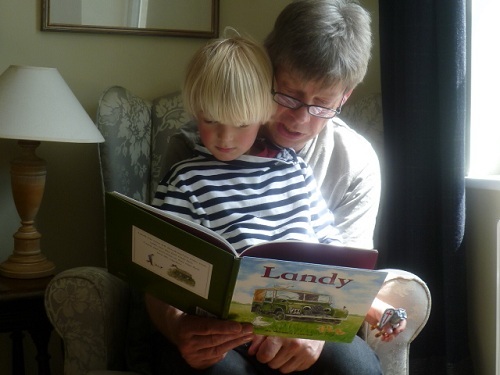 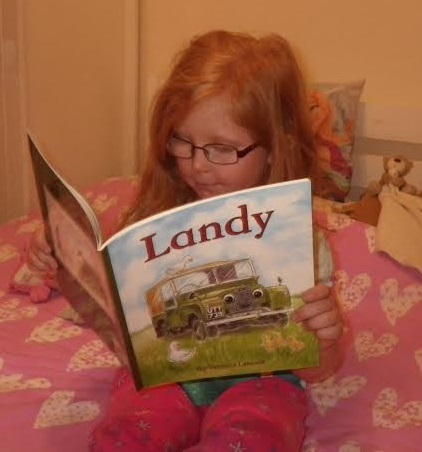 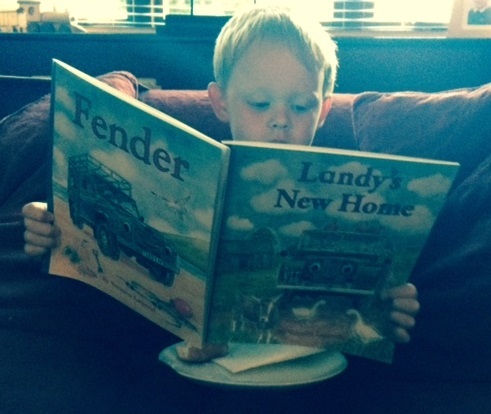 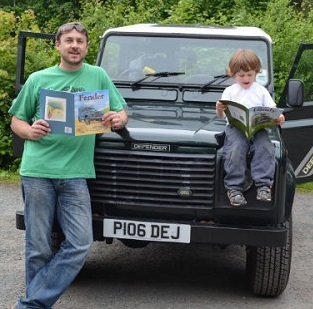 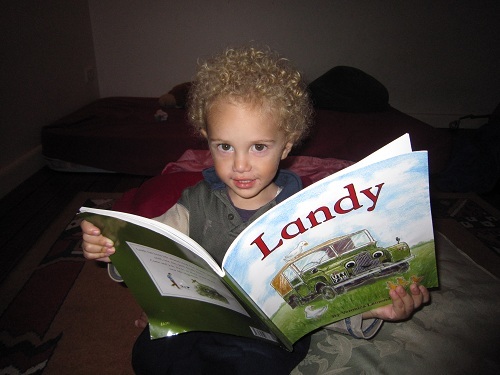 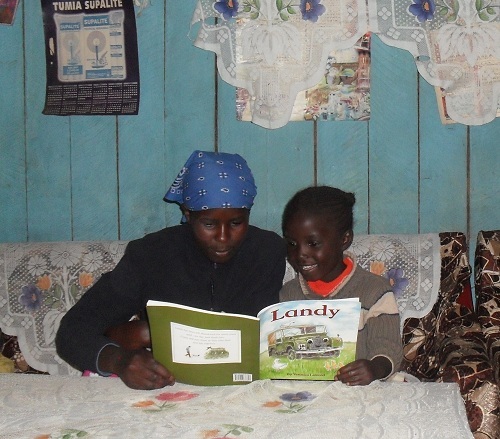 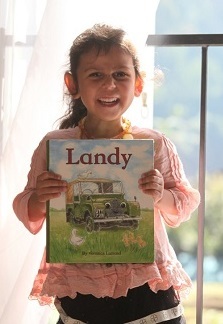 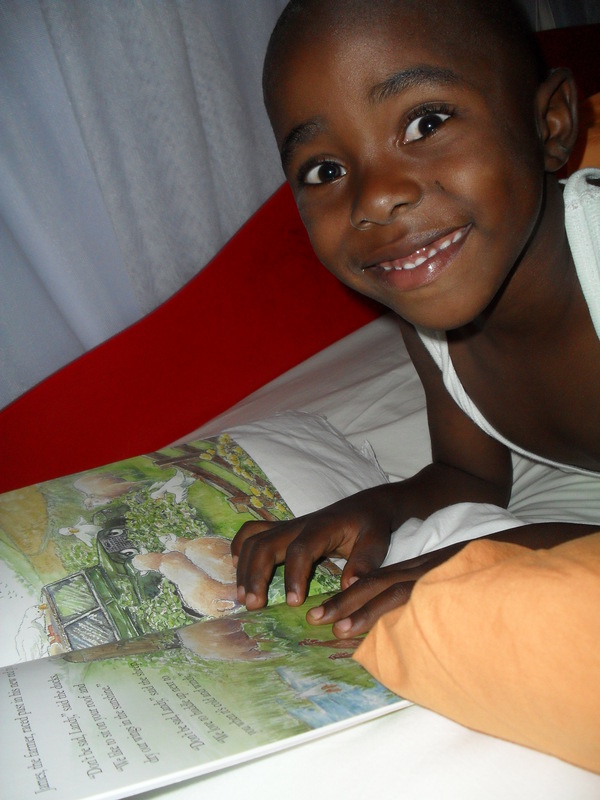 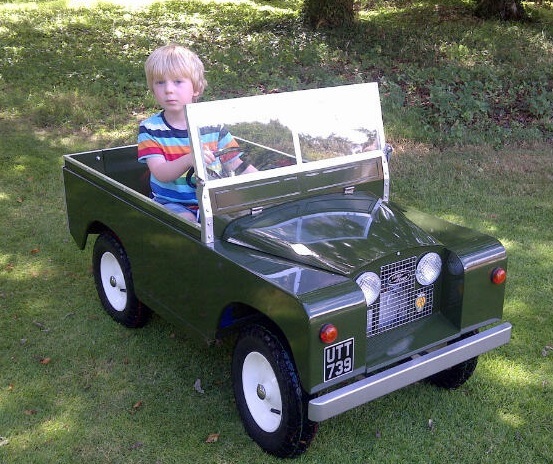 Here are lots of happy Landy and Fender readers from around the world! 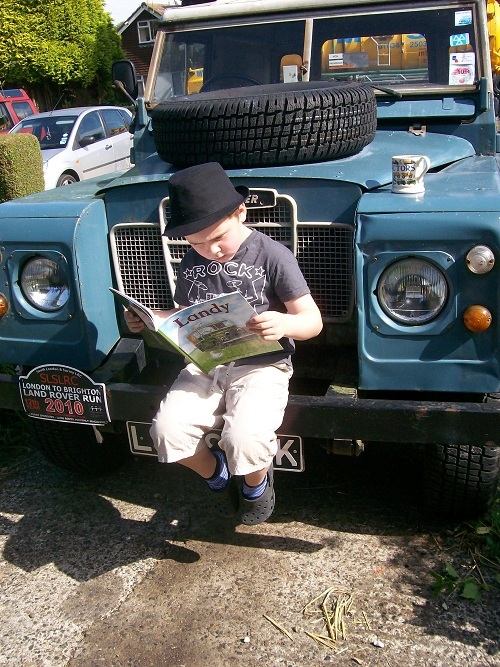 If you’d like your picture on this page, please message us and we’ll send you details of how to send it. 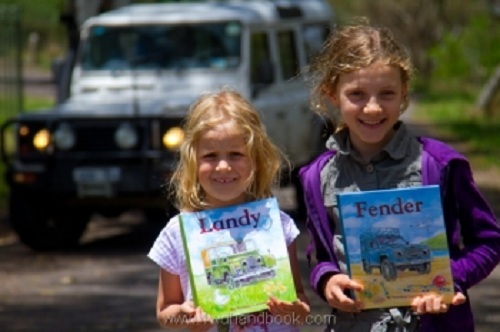 We’d love to see you with your books!